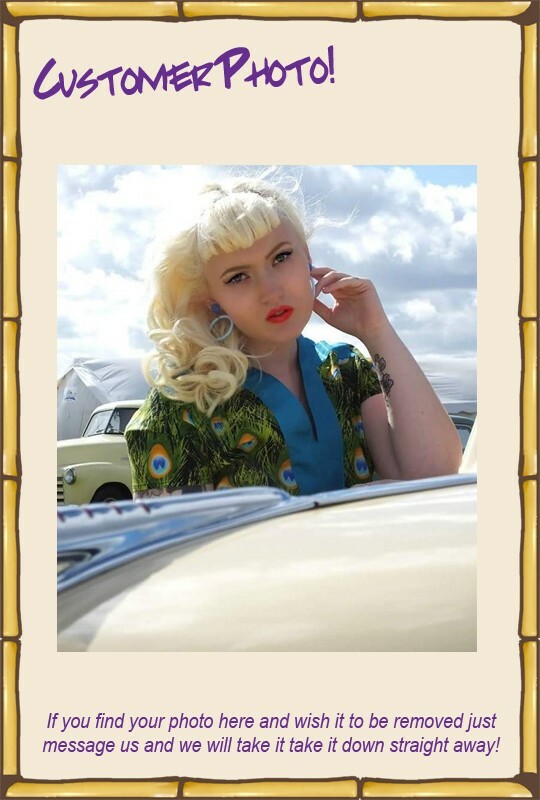 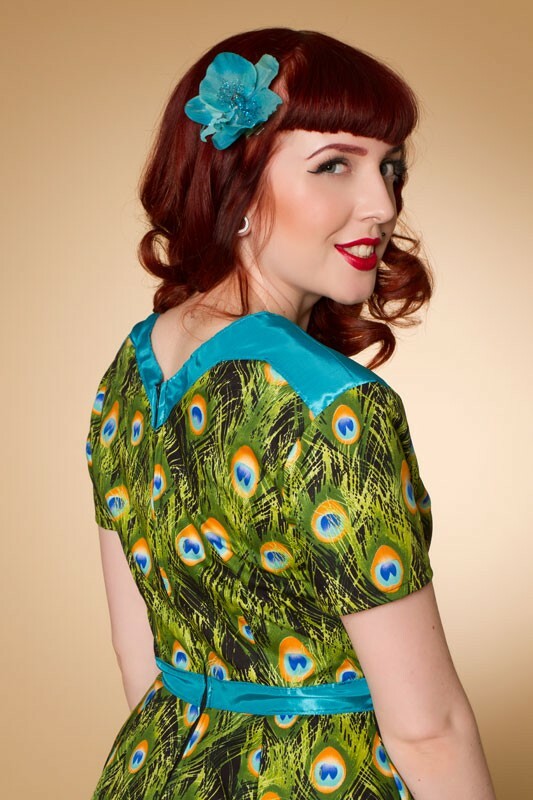 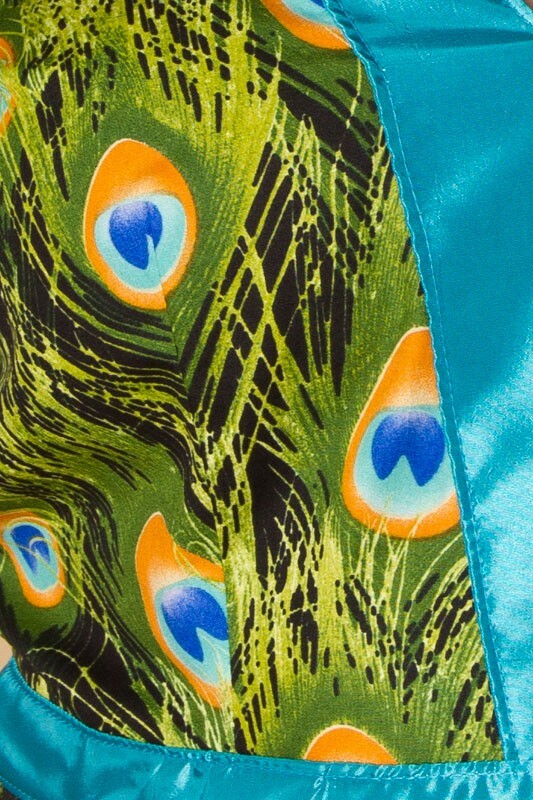 This dress is made from 100% cotton printed with peacock feathers and is trimmed with turquoise satin. 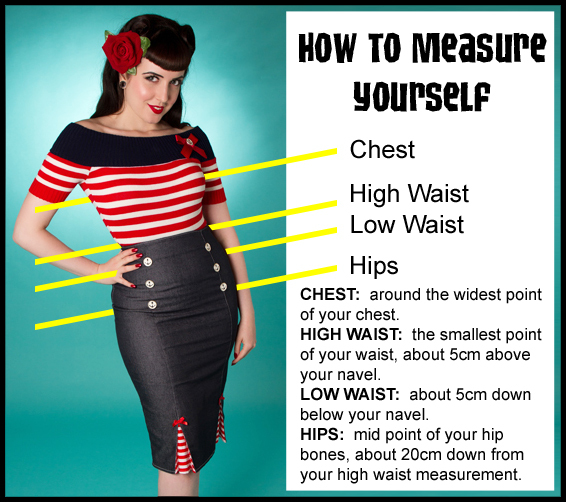 The lower half that has fullness, without being a full circle.SIZING! 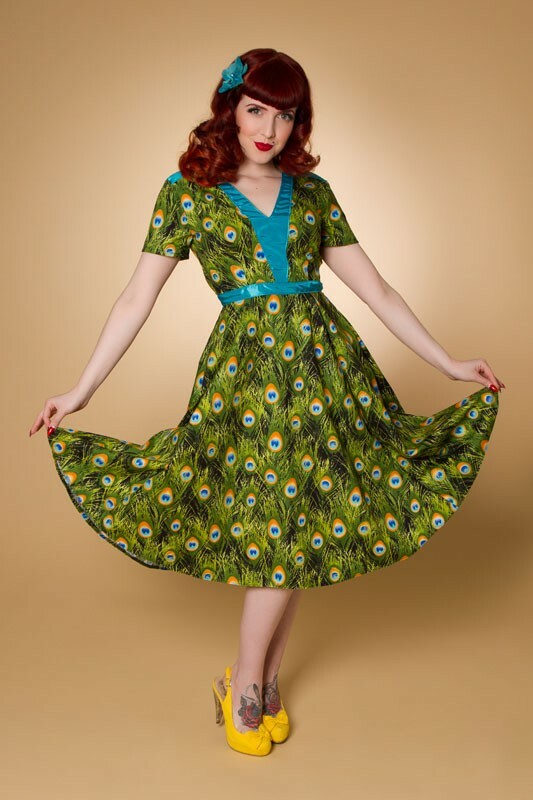 THIS DRESS DOES NOT RUN TO OUR USUAL SIZE CHART!